Welcome to the Paralounge website. 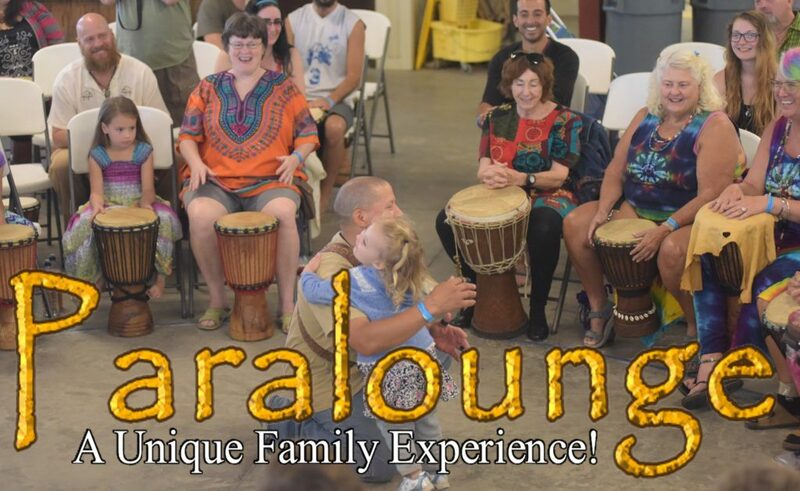 The Paralounge is a family friendly Music Retreat in central Florida. It’s a unique family event that promotes multicultural interaction that strengthens the community through fun and educational workshops and performances. Enjoy learning about indigenous cultures from all over the world. Participate in workshops designed to teach self confidence, team building, creativity and musicality. We encourage entire families to participate! We have 35 drums present to borrow, for those who need a drum to participate. 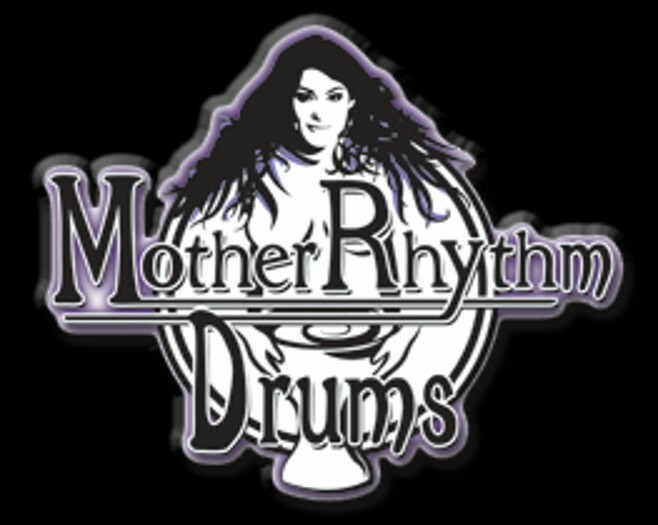 11:00 AM – Introduction to the Drum Circle with your host Clinton Tipton. 1:00 PM – Conga Foundations for West African Drum Circle. This workshop is instructed by Sean Richards. Often congas are thought of as strictly Latin percussion.The History of the conga is much deeper and takes us back to the heart of Africa: The Congo! Learn the difference between Afro-Cuban and Congolese styles on the conga including hand technique, strength training drills and ergonomics. 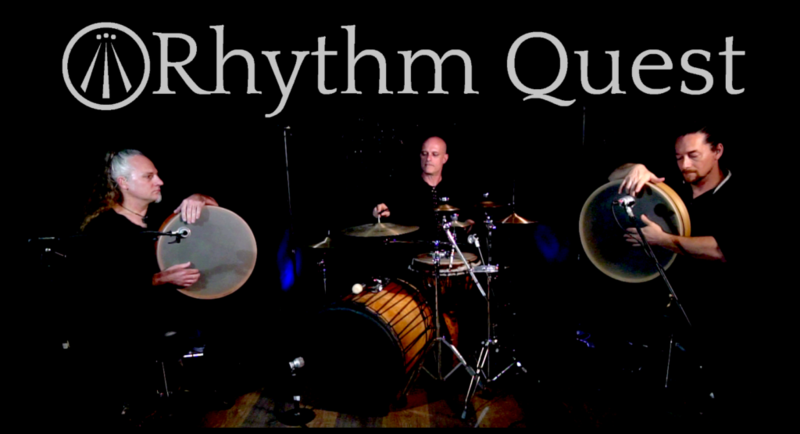 We will present rhythms for conga that work well in a West African-style drum circle setting. Bring your conga(s) or cow-hide djembe, although any hand drum will do. Several congas will be provided for class use so come early! 2:30 PM – Introduction to the Native American style Flute with Instructor Ray Wood. 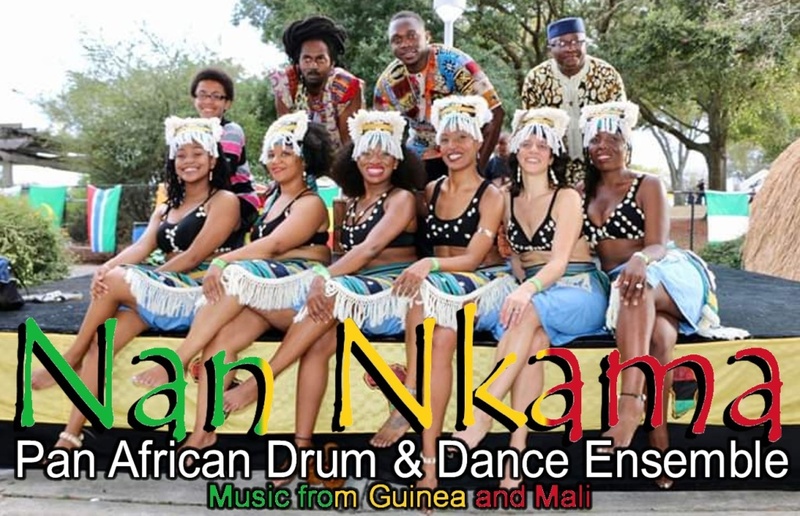 4:00 PM – African Rhythms from Guinea and Mali Africa with Instructor Aboubacar Soumah from Guinea west Africa. 5:00 PM – Welcome Home Drum Circle. 10:00 AM – Drum Circle Organizers Meeting: If you organize a community drum circle, please attend. DC Organizers have the chance to speak about the responsibilities and challenges of organizing Community Drum Circles. Please attend if you are planning to organize a Drum Circle in the future. This can get everyone educated on Laws, how to find the right place and how to promote your drum circle. 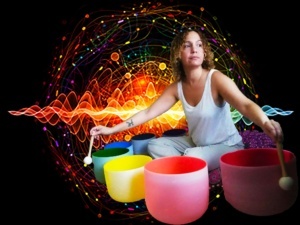 10:00 AM – Sound Meditation: Vanessa Fuller Brown will have a tent set up for meditation and creative activities. 11:00 AM –The Living Lotus Dance: Presented by, Victoria Andalucia. The Living Lotus Mandala is a 75 minute interactive workshop in which the participants become the mandala. Three components: 1. Three-part Om chant with breathing and movement in concentric circles. 2. Elemental Flow Mandala includes a top to toe warm-up, introduction of basic dance/movement, use of props for Fire, Earth, Water and Air in a “dance of life” mandala. 3. The Dance Goes On – a simple culminating triple mandala of song and dance (a great way to end any community drumming, dance or spiritual experience that folks can bring back to their drum circles). 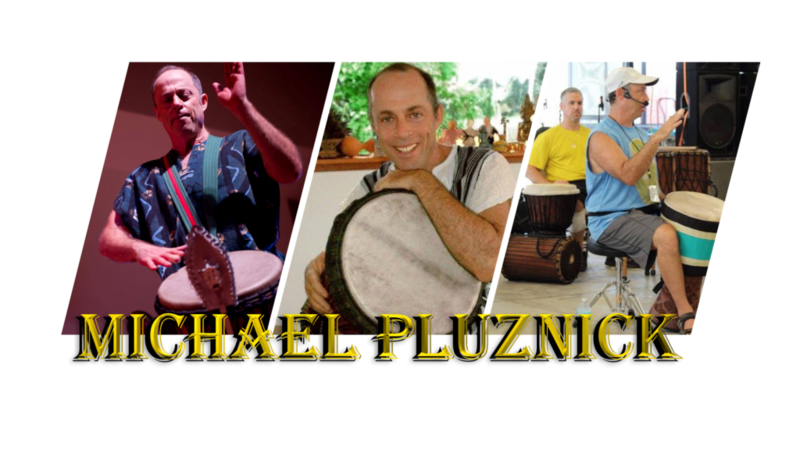 1:00 PM –Having fun integrating West African Rhythms in Drum Circle: Hosted by Michael Pluznick. 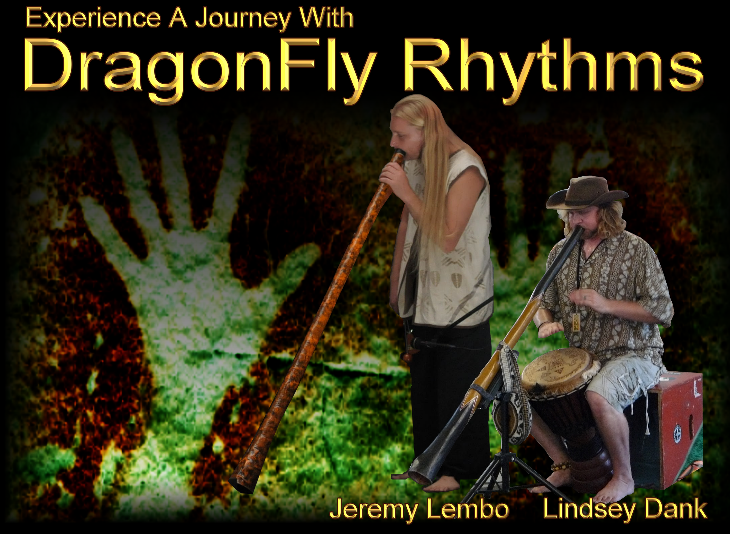 A multi level workshop using easy to learn hand patterns and rhythm structures. We will also practice call and response solo techniques. 4:00 PM – Children’s Drumming Children learn how to drum & dance and practice to perform for the parents at 6:00 PM. 4:00 PM – Hoop Dance with instructor Bonnie Brown. 6:30 PM – Paralounge Give Away! Must be present to win! (Must be inside the building and ready to claim your gift, or another name will be pulled and another winner will be announced.) If you do not “need” the gift, be a hero and ask for another name to be pulled. Primitive Camping included with Admission. You have the option to upgrade and reserve a “single bunk” in the bunkhouse.